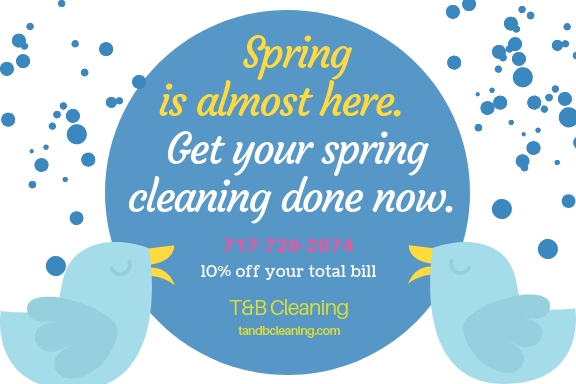 Spring into cleaning with T & B Cleaning services cleaning commercial and residential properties. Carpet cleaning is vital not just in order to keep the inside of your home looking great, but to keep your home smelling great, and to keep every member of your family healthy. Mold is one of the most common causes of sickness in the home, and directly results in things like muscle and joint pain, headaches and visual disturbances, fatigue and other immune system problems, shortness breath, GI issues, and even depression and anxiety. Mold comes from a variety of sources that might include things like: leaking pipes under sinks and appliances, roof leaks, and leaks around windows and doors. 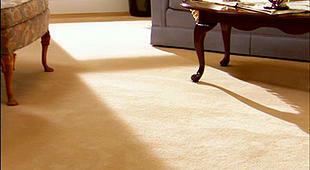 But another place that mold can hide and grow is in and under your carpet. And to make matters worse, all it takes is one bad experience with an inexperienced, low-priced carpet cleaner, which ends up contributing to higher levels of mold in your home because of using too much water on the carpet, or using equipment that is not powerful enough to extract the moisture. T&B Cleaning has industry leading experience, high-grade and professional equipment, as well as extensive training to provide a superior level of service in carpet cleaning. And while many homeowners sometimes rent a cleaner from a local grocery store for a weekend DIY project, we recommend hiring a professional for many reasons. We can pre-treat your carpet for various stain types with different cleaning solutions designed for that particular type of stain such as a wine spill, pet stains, high traffic areas and odor removal. These strategies and techniques are not available for the weekend DIY carpet cleaning project, and the DIY approach will often times cause the stain or odor to set in permanently. DIY carpet cleaning results in the frustration of losing time on the weekend and the money invested in renting the machine and buying carpet cleaning detergent, while feeling like you hardly got your carpets cleaned at all. 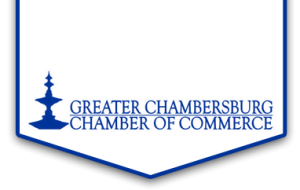 So if you need your carpets cleaned in the Greencastle PA, Chambersburg PA, or Hagerstown MD area, allow T&B Cleaning to provide a free, written estimate and check out our before and after photos to see for yourself what a difference we can make for you! I am so glad we called Bob! 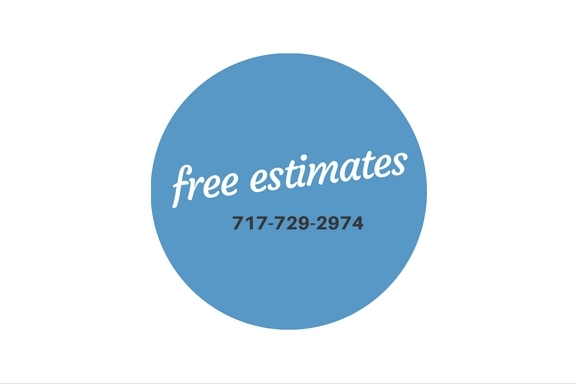 We were able to get everything cleaned as we needed and at an affordable price! 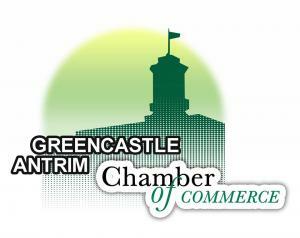 We are proud to serve Greencastle, Chambersburg, Hagerstown and all of the tri-state area.